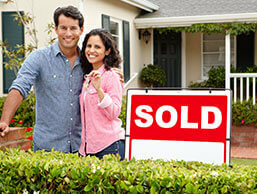 HomeTeam Inspection Service is a powerful, 25-year-old, brand in high demand. 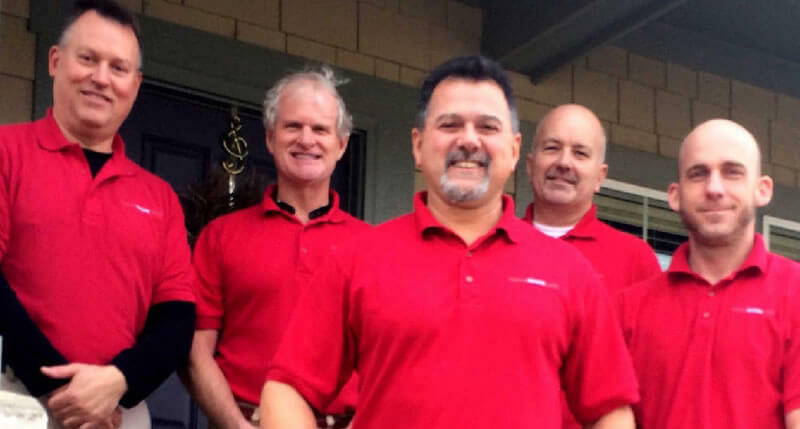 We are the only home inspection company in the world that uses a team of inspectors on every single inspection; creating high revenues for our owners and high demand from their clients. Since the beginning, HomeTeam has been the dominant leader in technology, operations, marketing, and our brand continues to set the standards for the rest of the industry. HomeTeam has a 98% 5-year continuity rate…meaning that almost every franchise owner that has opened in the last five years remains open today. We will do everything in our power to ensure your success. Since 2016, home sales have increased by 16.5% (National Association of Realtors) and HomeTeam’s company revenue has increased by more than 10%. The 25% of HomeTeam owners average revenues exceeding half a million dollars annually and are continuing to grow, year over year, with no office building or inventory to erode profits. HomeTeam has 25 years of experience successfully training our owners how to develop our powerful "TEAM Approach" to dominate their territories. It is THE premier training program in the industry. We are the only company in our industry that trains you from start to finish, ensuring that we help you establish a flourishing business that will continue to be a sound investment for many years to come. Is it time to make your own rules? Own your schedule, determine your profits, and create a powerful business legacy with HomeTeam today. Please call Matthew Cook directly at (513) 248-7738. HomeTeam Inspection Service is currently accepting inquiries from the following states: Alabama, Alaska, Arizona, Arkansas, California, Colorado, Connecticut, Delaware, Georgia, Hawaii, Idaho, Illinois, Indiana, Iowa, Kansas, Kentucky, Louisiana, Maine, Maryland, Massachusetts, Michigan, Minnesota, Mississippi, Missouri, Montana, Nebraska, Nevada, New Hampshire, New Jersey, New Mexico, New York, North Carolina, North Dakota, Oklahoma, Oregon, Pennsylvania, Rhode Island, South Carolina, South Dakota, Tennessee, Texas, Utah, Vermont, Virginia, Washington, Washington, D.C., West Virginia, Wisconsin, Wyoming. HomeTeam Inspection Service is also currently accepting inquiries from Canada. Do you prefer painted walls or wallpaper? What sort of things do you do to stay organized around the house?